With this year’s Peer Review Week focusing on diversity, there has been a lot of discussion of the changes that could or should be made to ensure that peer review is not being done by people who all think the same, or who all share the same implicit biases. Our historical data has some rather striking things to say about the effectiveness of certain kinds of intervention (On why diversity matters to peer review, see ‘Then and now’). We have been able to count the number of women who were invited to act as reviewers of papers submitted to the Royal Society from the 1920s onwards. We can compare these figures with those for women authors, and women Fellows of the Society. 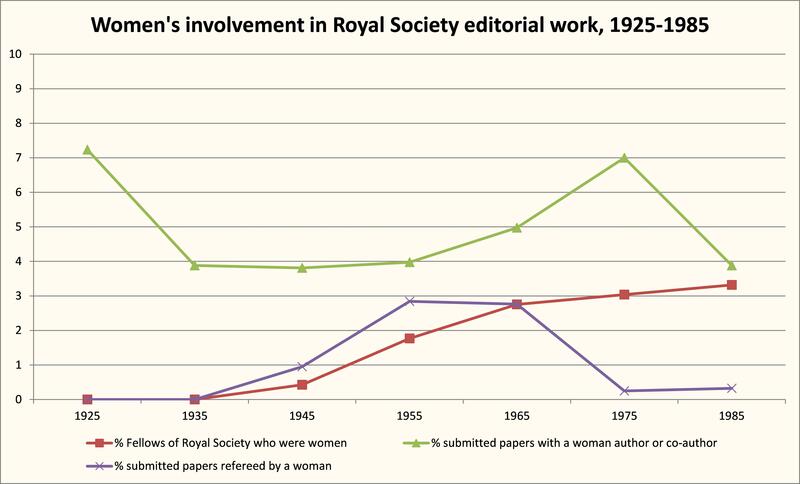 The number of women fellows steadily increased after 1945 (when women were first admitted to the Royal Society), and continued – very slowly – climbing. It had only reached 3.5% in the 1980s, and was still only 8% in 2017. 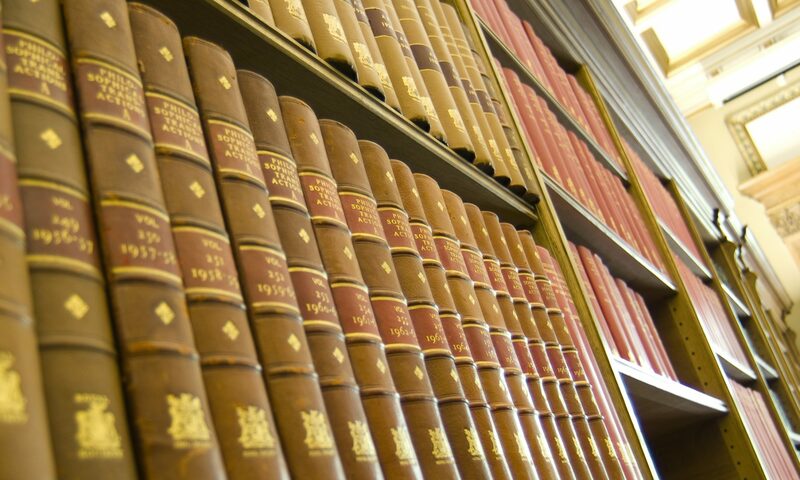 The participation rates of women as authors and as reviewers do not follow the same trend.